French car manufacturers may have poor reputations for boring things such as reliability, dependability, or build quality, but there are several areas where they excel. Innovation, for a start — French cars often debuted or popularised some of the techniques or features that are commonplace on cars today, such as front-wheel drive or the turbocharged hot hatchback. Cars from our continental neighbours are also, quite often, staggeringly beautiful. You only need to look at some of the vehicles below to know that France has a sense of style that’s hard to find anywhere else. 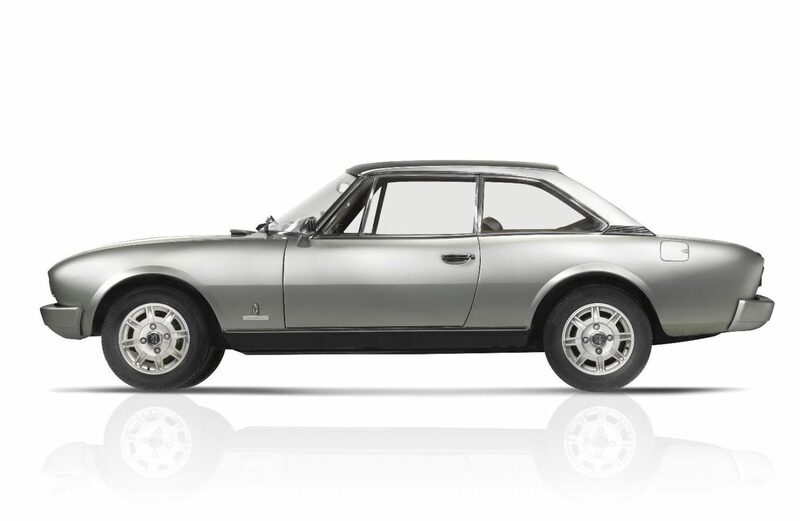 Peugeot’s 504 is one of Africa’s favourite cars of all time — many examples are still chewing up the roads out there today, with insane mileages on the odometer. 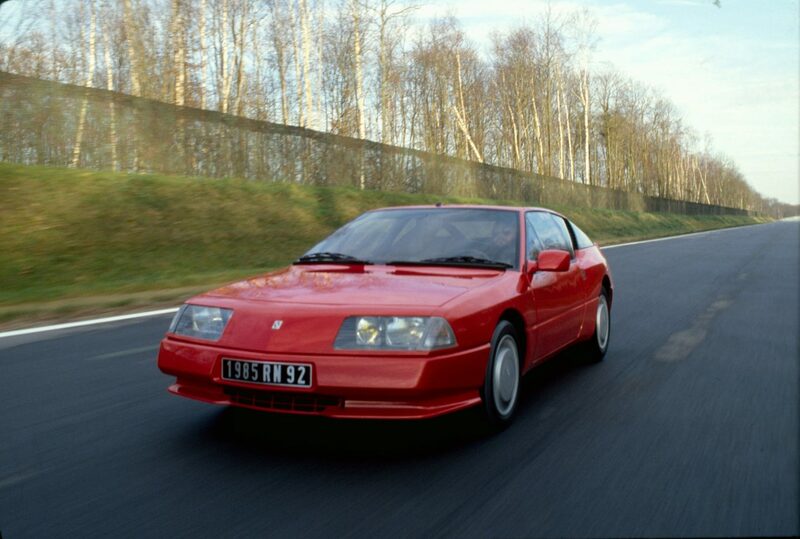 But along with the practical estate and saloon models, Peugeot also made the Coupe — and by god, was it gorgeous. And styled by Italians. Well, you can’t win them all. A classically slinky silhouette, rakish roofline and simple yet dramatic styling means these are real standouts, while proven underpinnings meant they were dependable too. Right-hand drive models are rare, but you should be able to pick up a good example on the continent for around £12,000. Is there any French car more iconic than the Citroen DS? Named for the French word for ‘goddess’ — déesse — this gorgeous vehicle had technology that’s not even a given today, including fully independent hydraulic suspension, swivelling headlights and a padded dashboard for rudimentary crash protection. 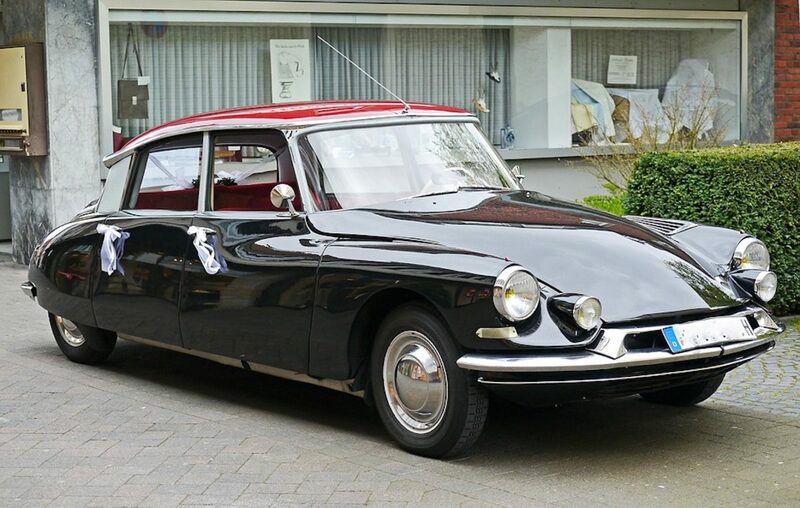 The DS was produced for many years, making finding an example fairly easy. Repairs can be expensive, especially to the hydraulic system, but around £10,000 should buy you a working example that will be mechanically complete if in need of a little TLC. 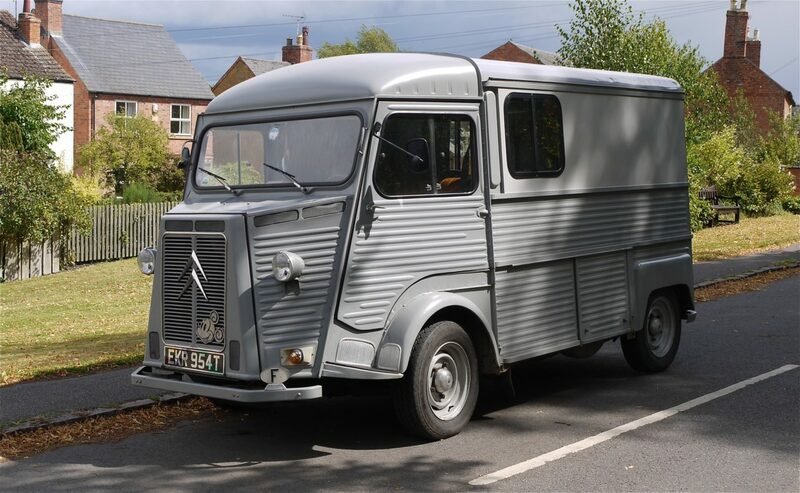 Chances are you’re already familiar with the Citroen HY van. Simply head to any festival, village fete or vegan barbecue and you’ll find one converted to a food truck or coffee shop. They’re arguably some of the most iconic commercial vehicles ever — after the VW Microbus, that is. Converted examples can easily fetch in excess of £30,000, depending on the quality of the work inside, but a running example in great condition will only be about half of that. And their popularity means you’ll have no trouble finding a garage to work on it or components to fit. 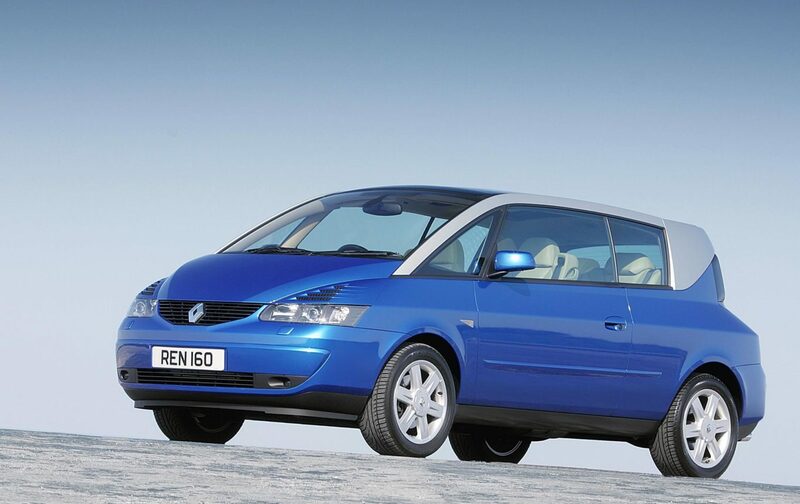 The most modern car on this list, the Avantime was Renault at its quirky best. Looking back, the idea was insane — take the platform from the Espace MPV, and fit a gorgeous two-door coupe body on top. Add in giant frameless windows and a huge sunroof, and you’ve got all the best bits of a convertible, paired to sharp-edged styling. In reality, the Avantime was never a great seller, but that means they’re bargains today — and appreciating all the time. Ropy examples will fetch £3,000 now, but keep it tidy and you’re unlikely ever to lose money. Spend closer to £8,000 and you’ll have your pick of Avantimes — and given their proven Renault mechanicals, maintenance shouldn’t be an issue. The Alpine GTA was a facelifted and modernised version of the old Alpine A310, and retained that car’s unconventional rear-engined V6 layout. Though the car’s slippery shape and decent power output ensured good performance, its handling was the real highlight.Turbo models are sought-after and right-hand drive examples seriously rare. However, go out armed with a £15k budget and you’ll have your pick of the few examples on our shores. Head across the channel and you might get even luckier. The myth, the legend, the 205 GTI. Is this the best hot hatchback of all time? … actually, that’s a rhetorical question, because of course it is. 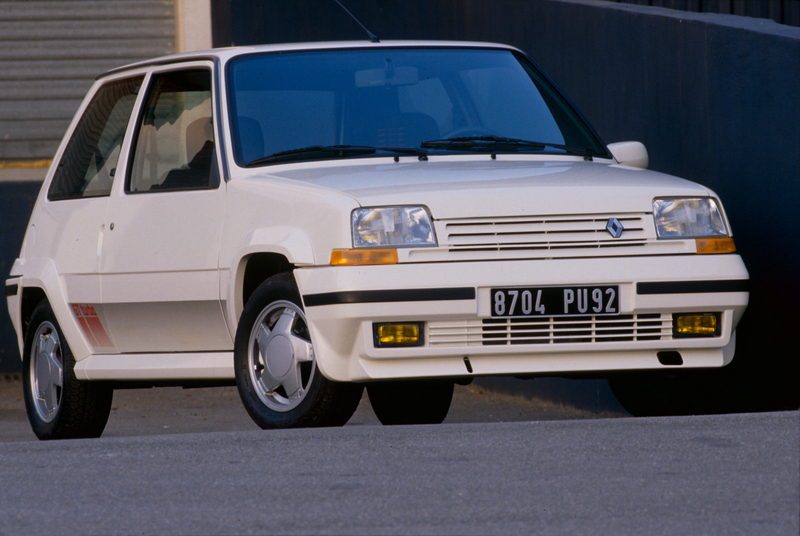 The 205 GTI had it all — great looks, willing engines, and incredible handling that taught an entire generation of teenagers how to steer on the throttle. 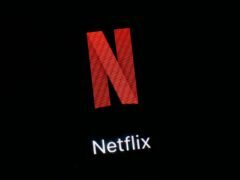 Our budget opens up almost the whole market to you, and unless you seriously overpay you’re very unlikely to lose any money. Interiors can be expensive to refit, so look for a tidy one and rust is always a bugbear on French cars of this age, so check carefully. 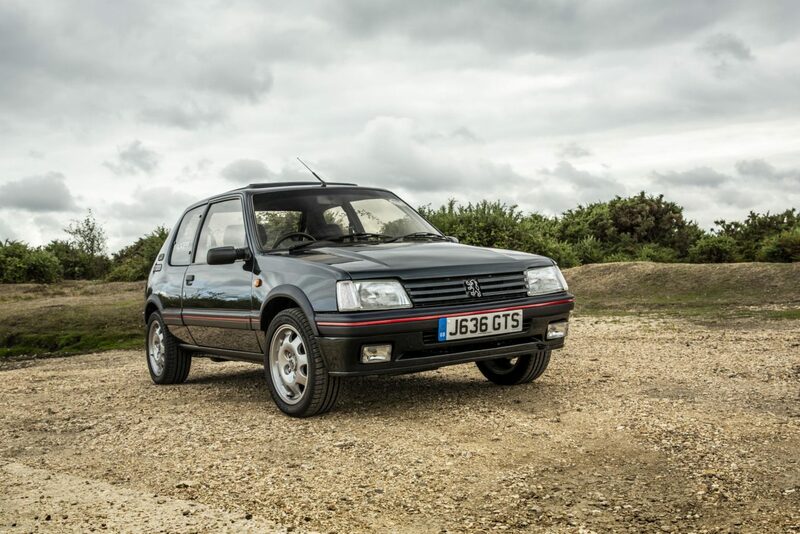 The 205 GTI may be the most legendary hot hatch, but the 5 GT Turbo runs it bloody close. Exceptional mid-range punch from its turbocharged engine and forgiving suspension actually made it an easier daily drive than the Pug. Although it didn’t look as nice, and it’s not as well regarded, it’s certainly no cheaper. You’ll be looking at the wrong side of £10,000 for a good example. Worth it? We say definitely. 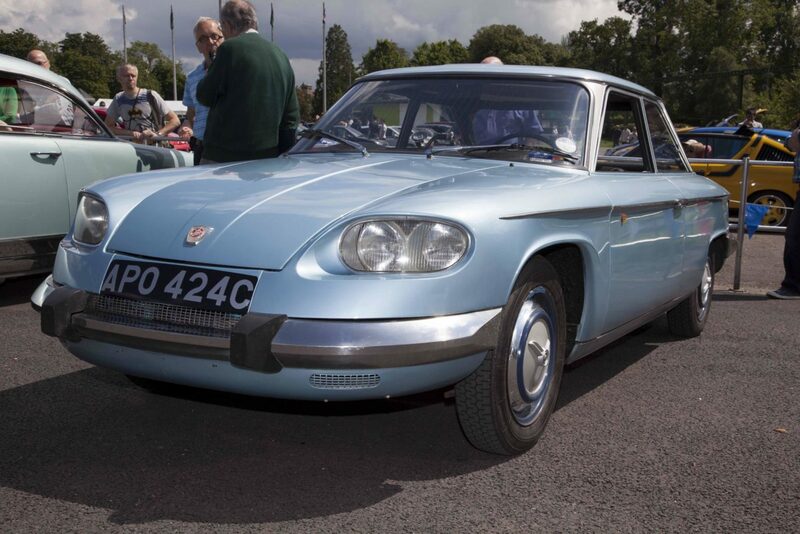 The French tradition of advanced engineering and forward-thinking in fairly common, workaday vehicles is exemplified in the Panhard 24. Here was a car that was so advanced in its aerodynamics that a mere 848cc air-cooled two-cylinder engine gave it performance comparable to any British competitor with a 2.0-litre four-cylinder. The 24 was the last car Panhard built before concentrating on military vehicles, and it’s quite a rare beast now. If you can find one, £20k should pay for it — plus some light restoration. Three-abreast seating doesn’t have to be the preserve of just the McLaren F1 or the Fiat Multipla. 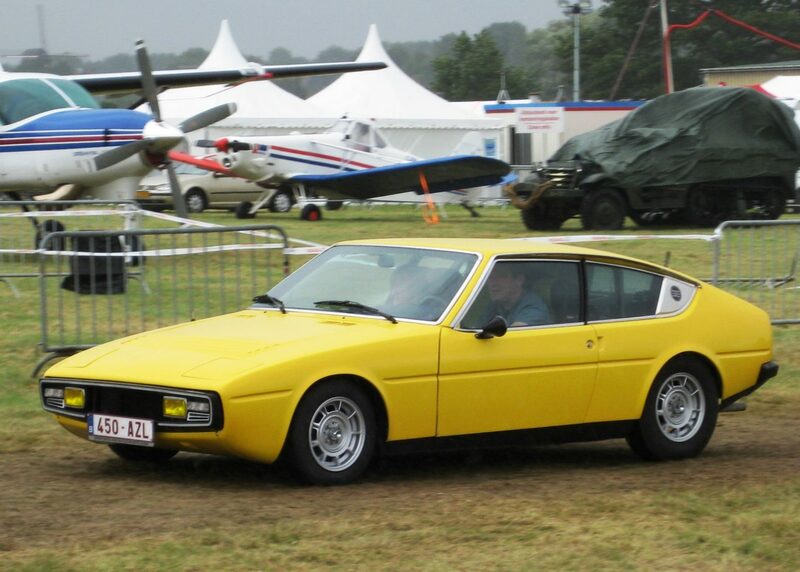 A little-known French sports car also featured it — the Matra-Simca Bagheera. Thanks to a lightweight fibreglass body, the car’s dinky 1.3 and 1.5-litre engines were more than capable of pulling it along. Quality wasn’t exactly stunning, and so Bagheeras are rare beasts today. Find one, though, and you’ll be driving one of the rarest cars on British roads. 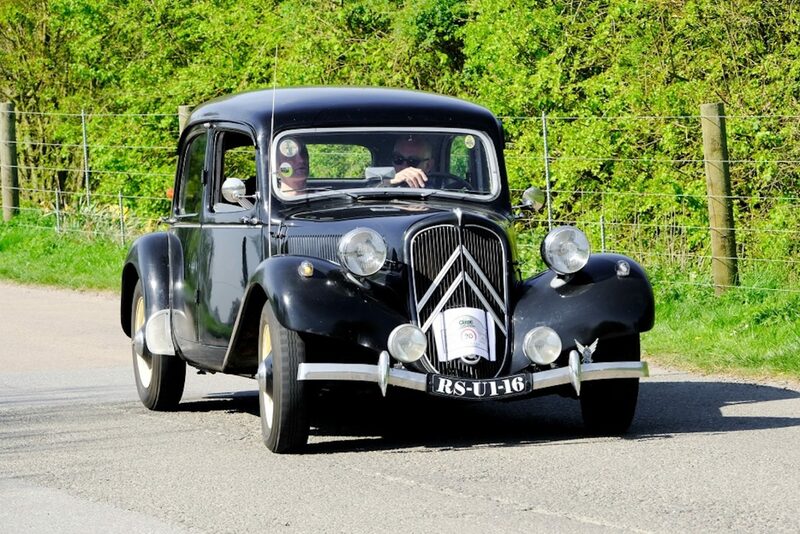 The Citroen Traction Avant (or ‘front-wheel drive’, translated literally) set the mould for three major innovations in car design. Monocoque body construction, front-wheel drive and four-wheel independent suspension were unheard of back in the 1930s, and they gave this car a unique selling point. 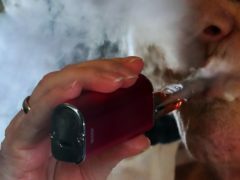 It remained in production for more than 20 years in one form or another, a testament to its forward-thinking approach. £20,000 will buy you a tidy example.